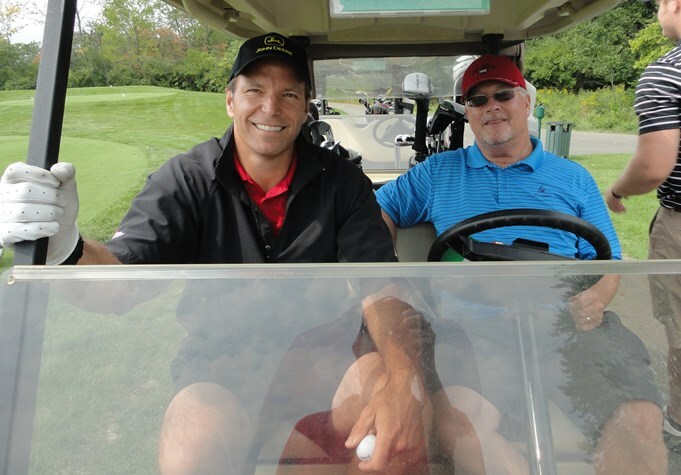 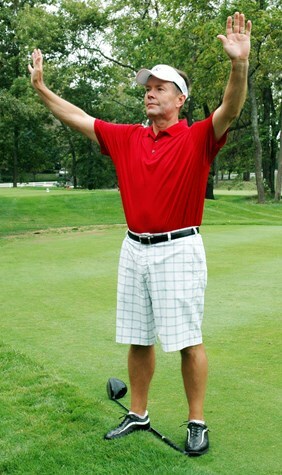 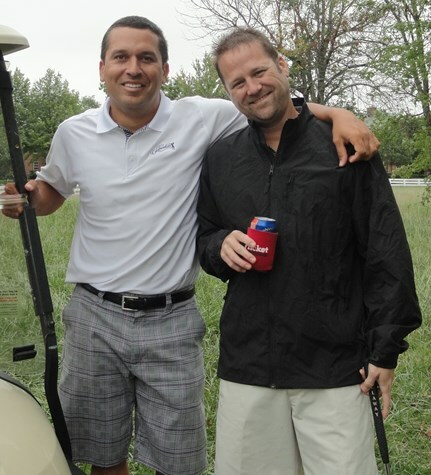 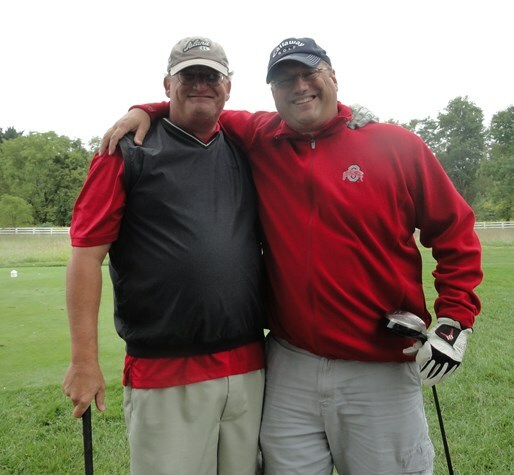 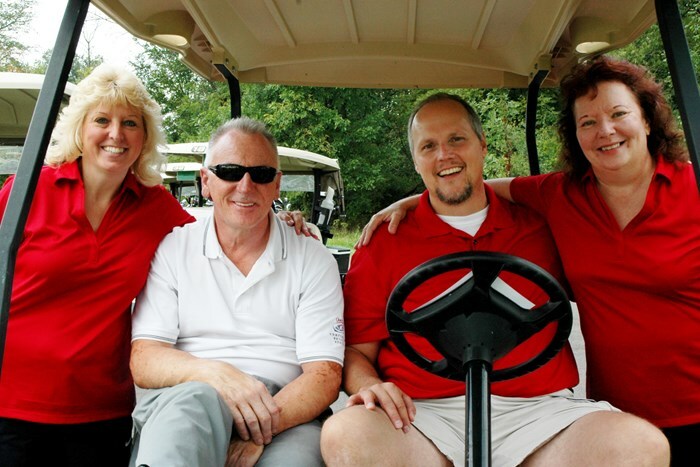 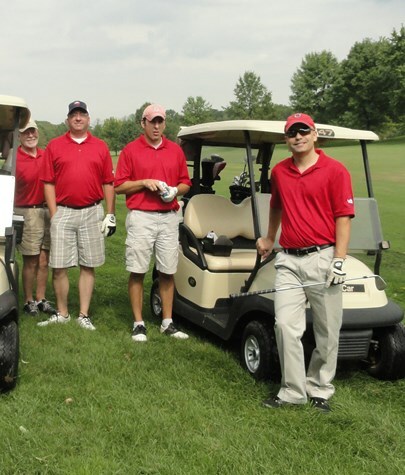 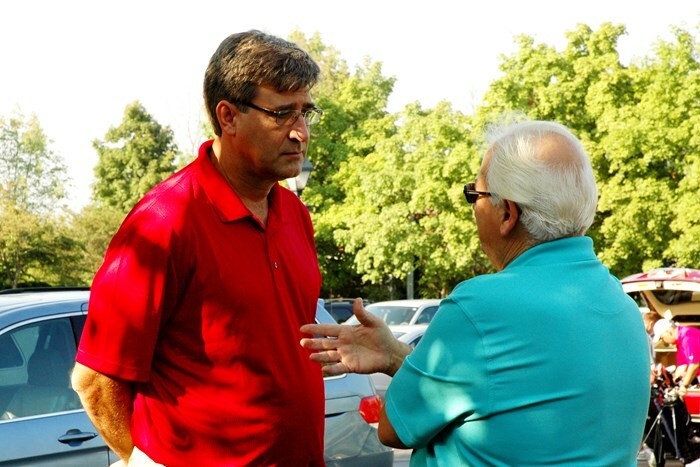 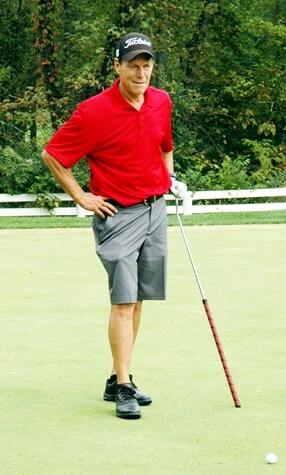 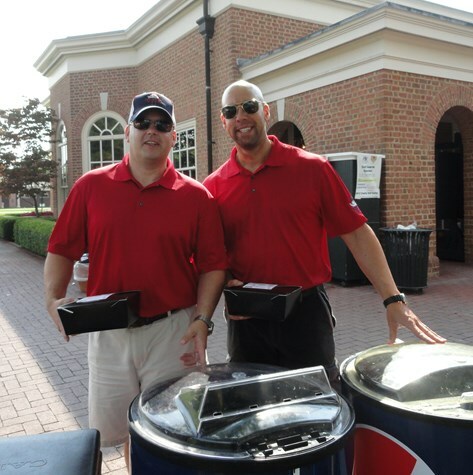 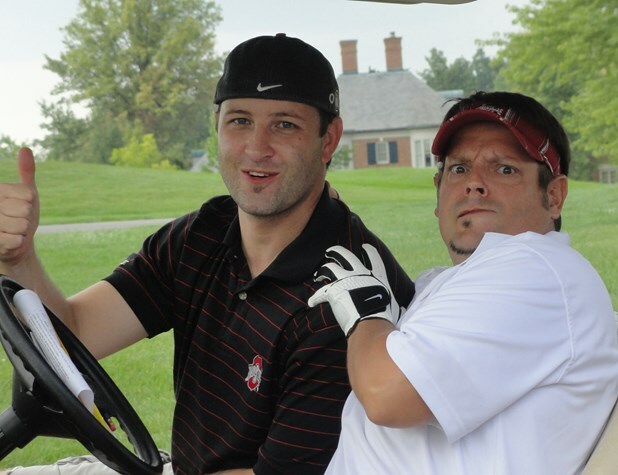 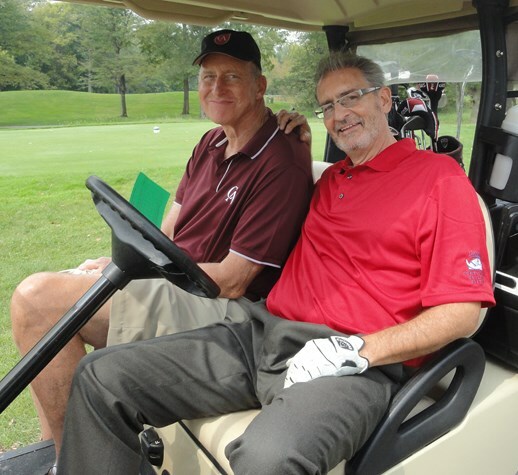 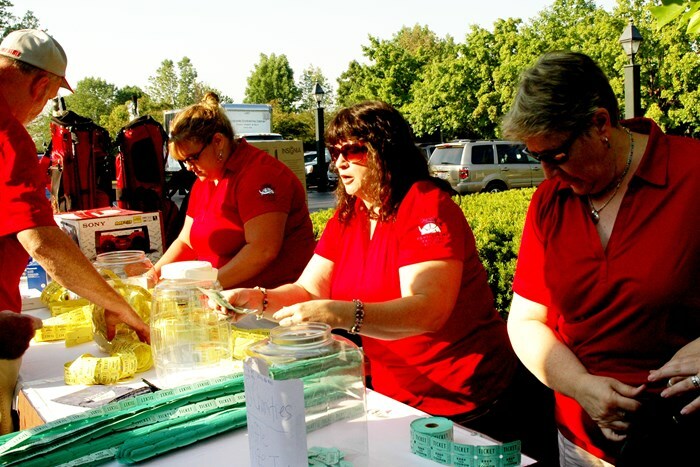 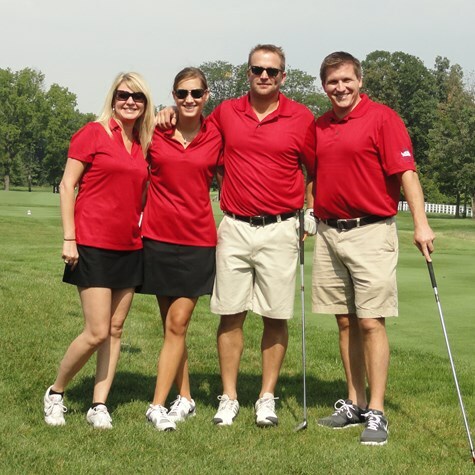 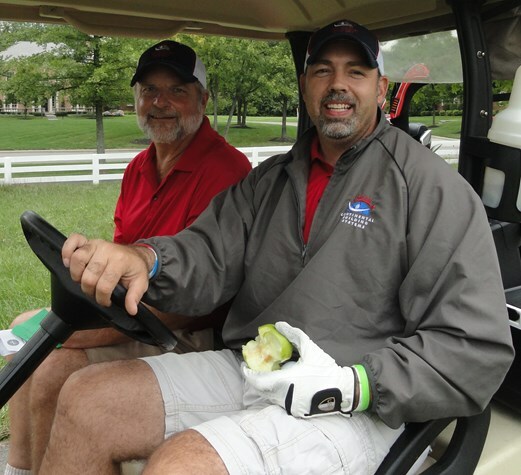 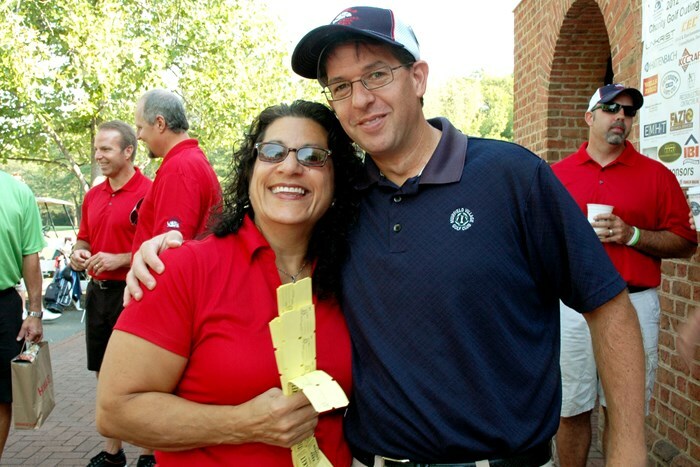 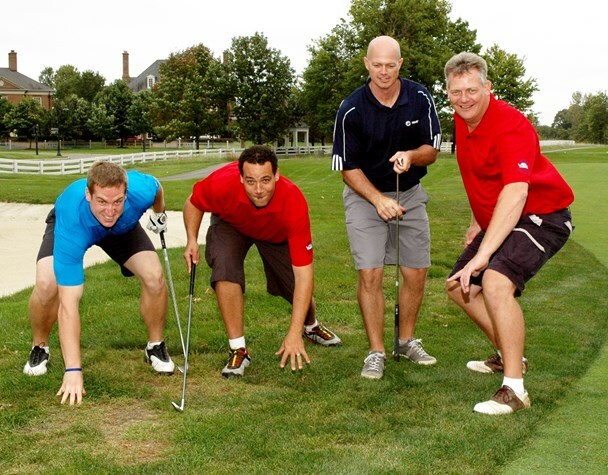 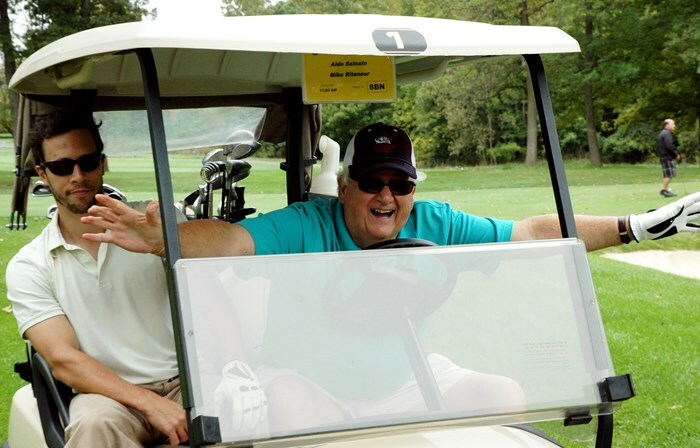 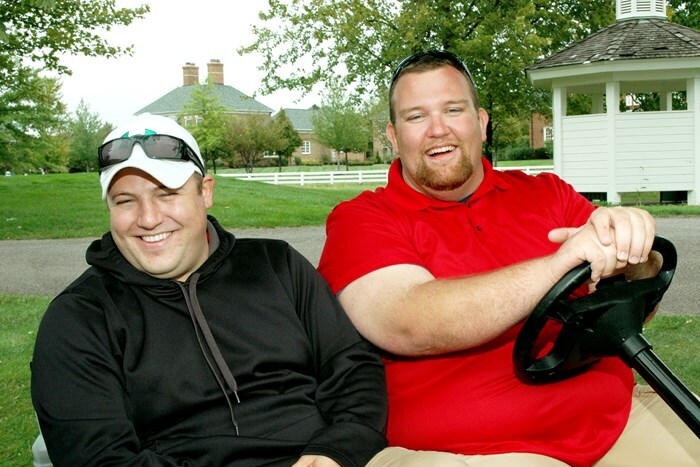 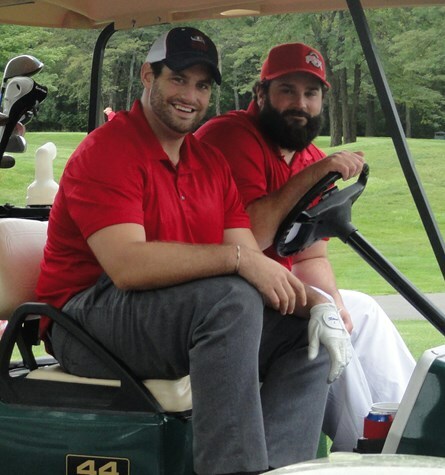 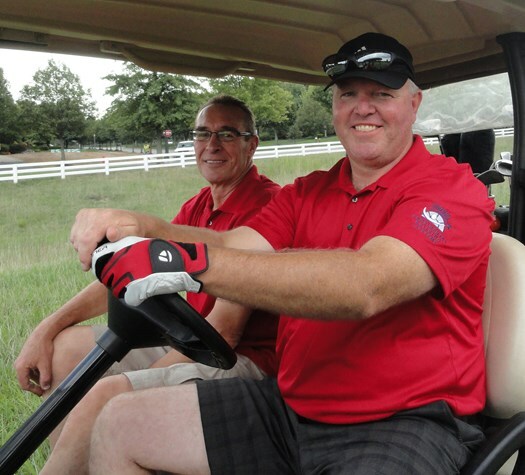 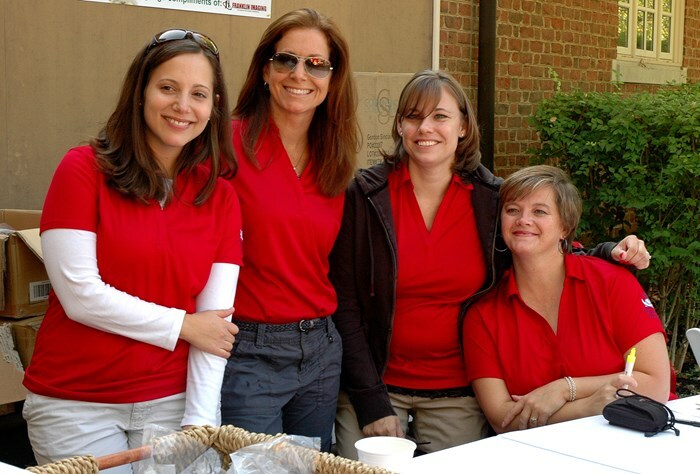 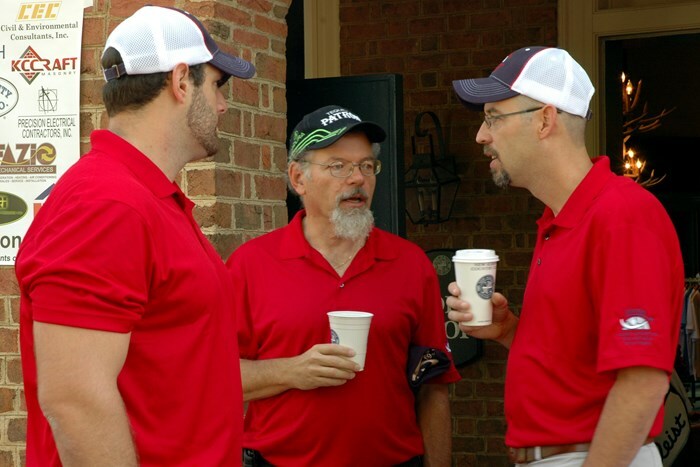 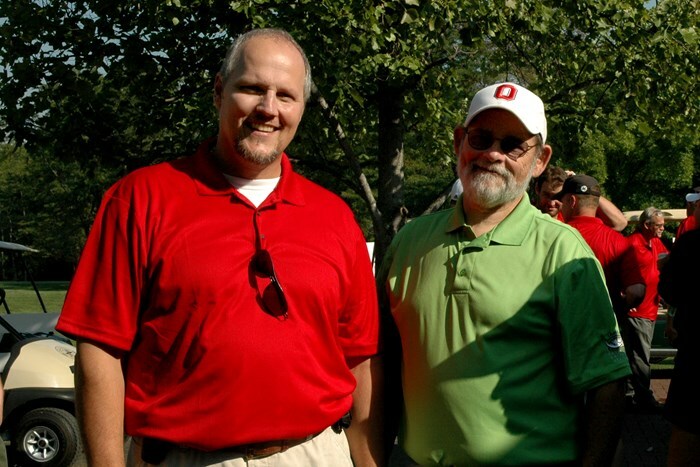 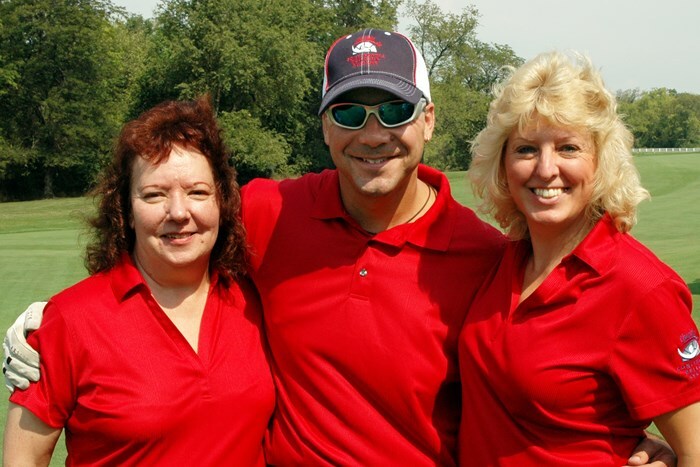 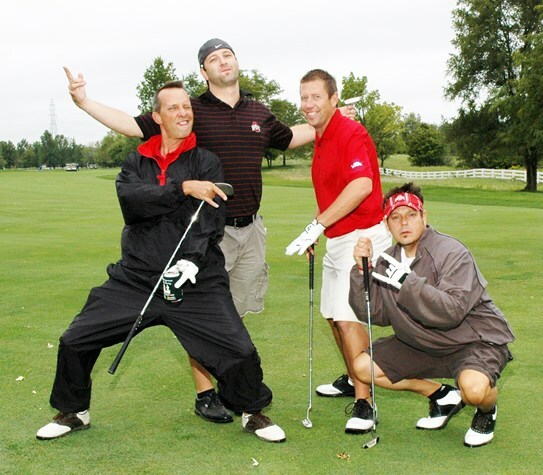 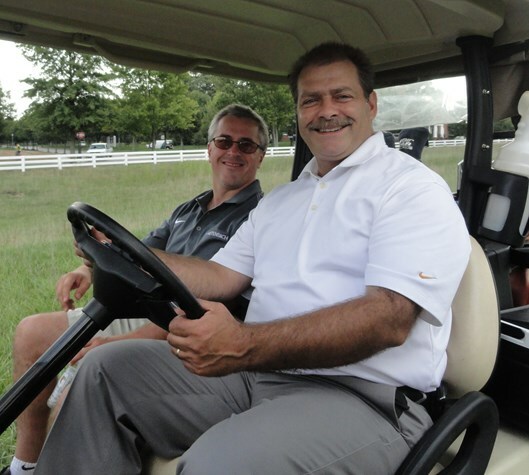 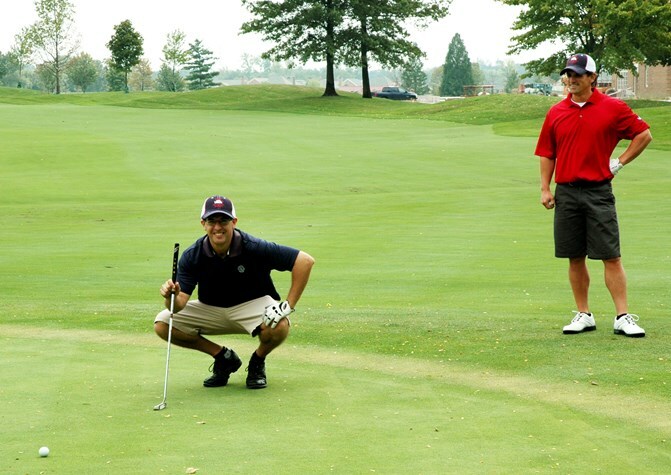 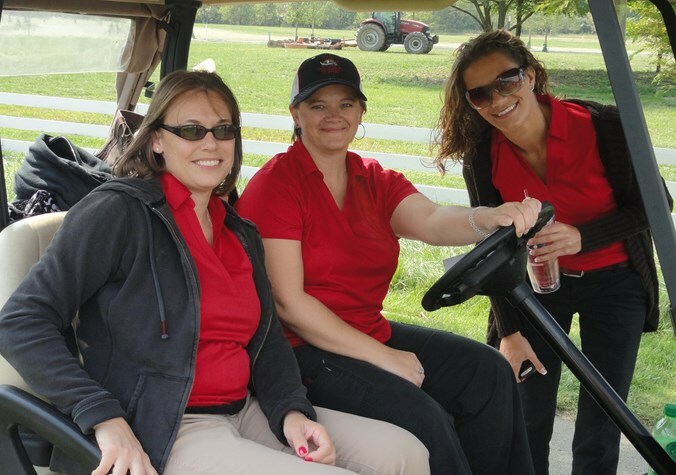 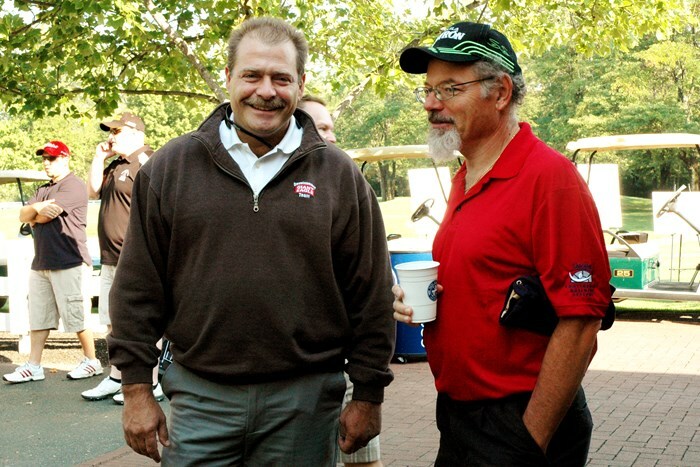 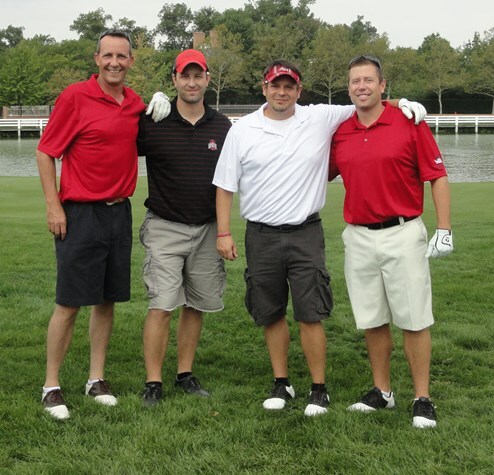 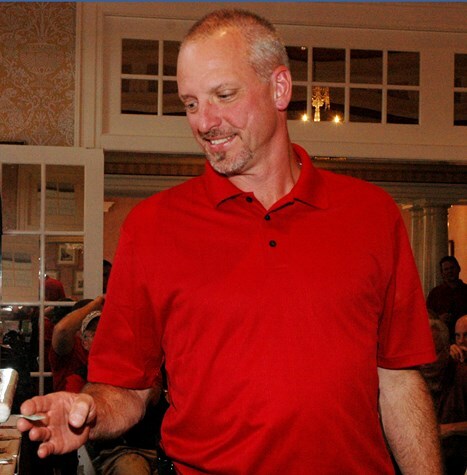 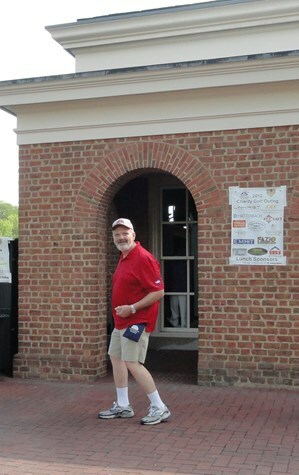 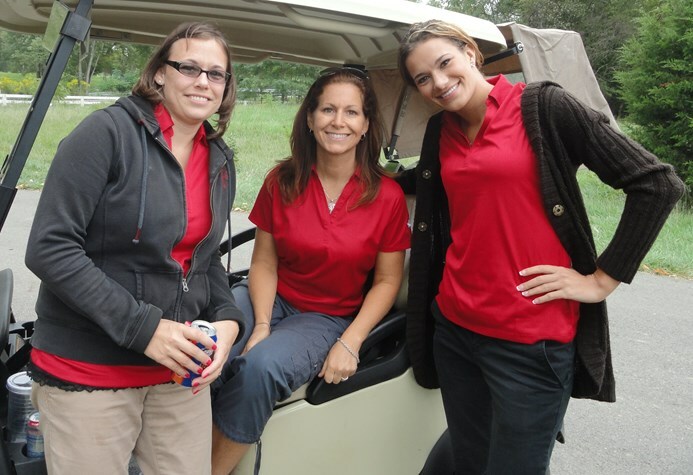 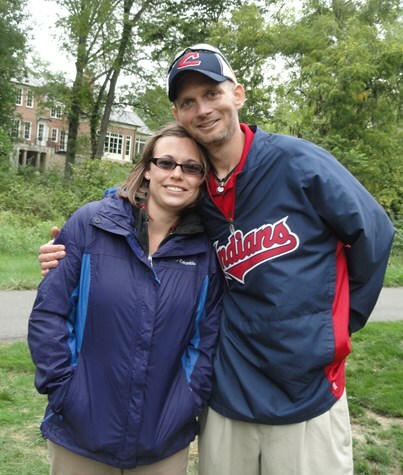 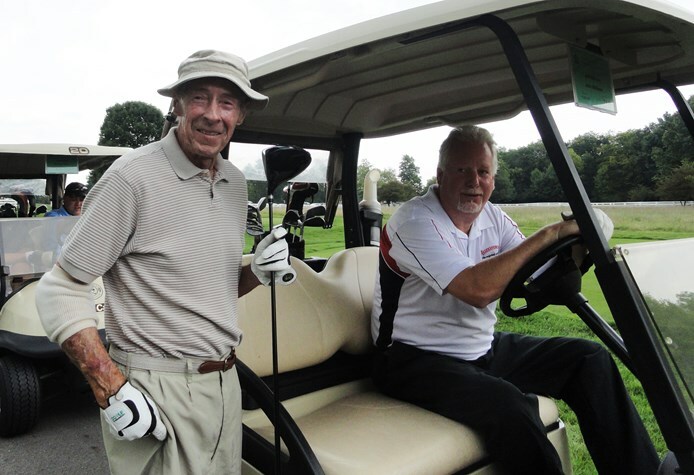 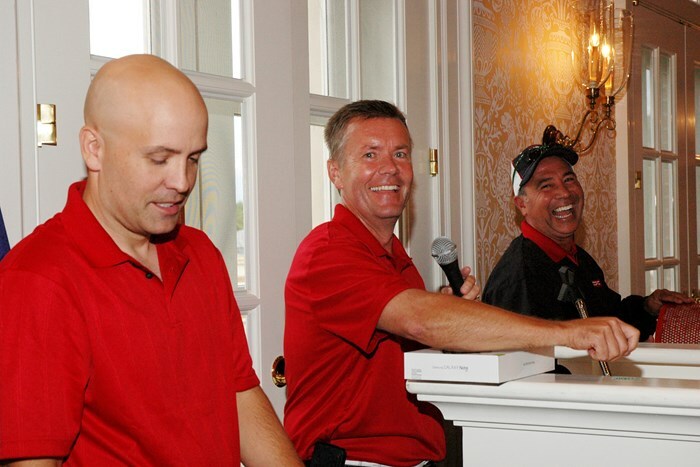 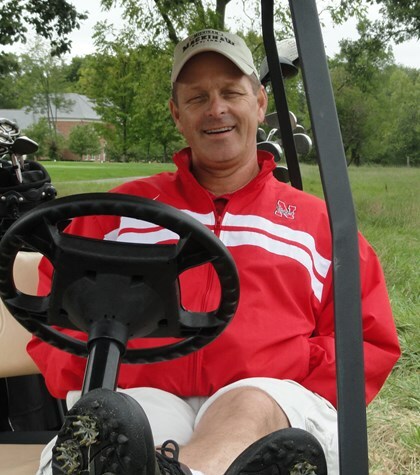 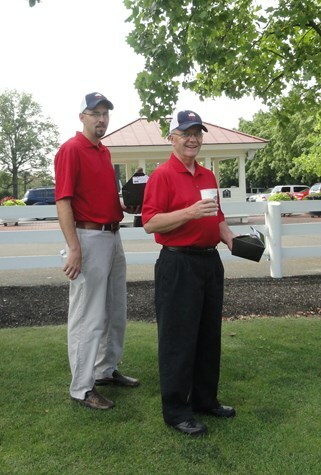 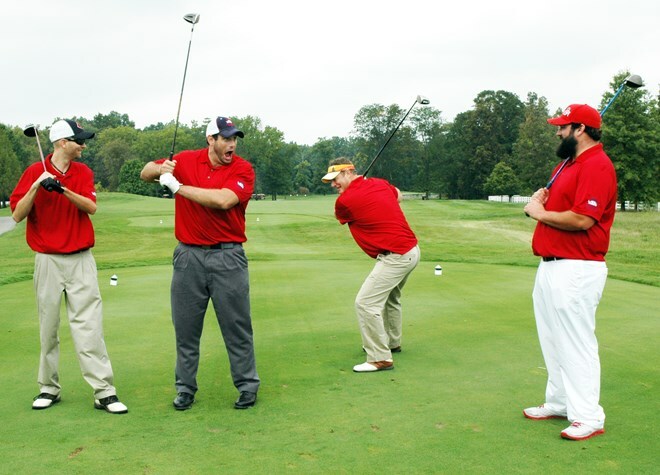 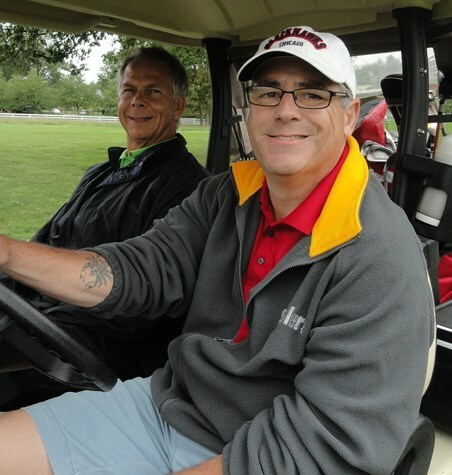 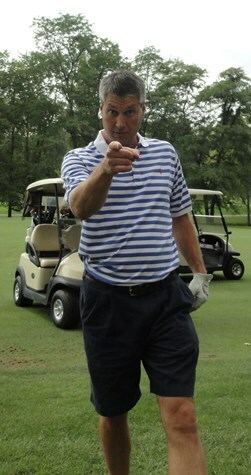 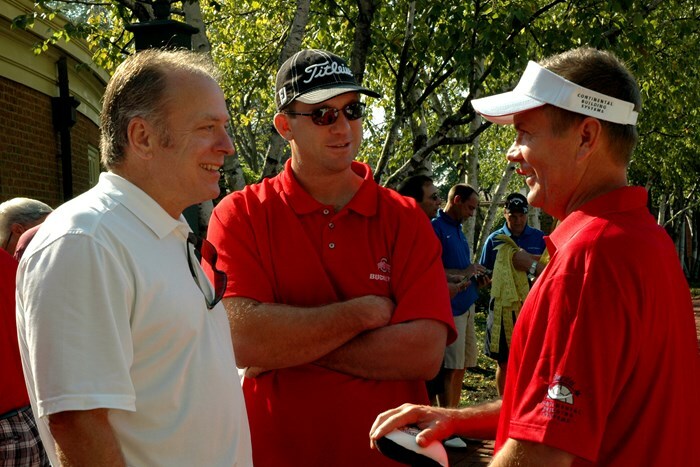 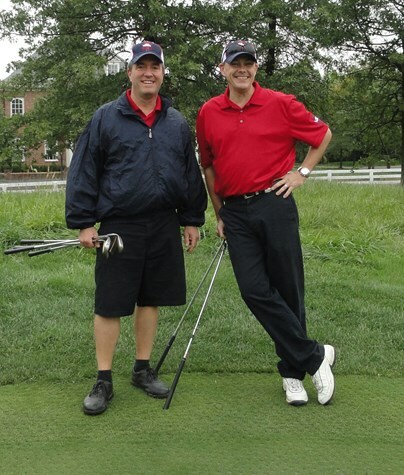 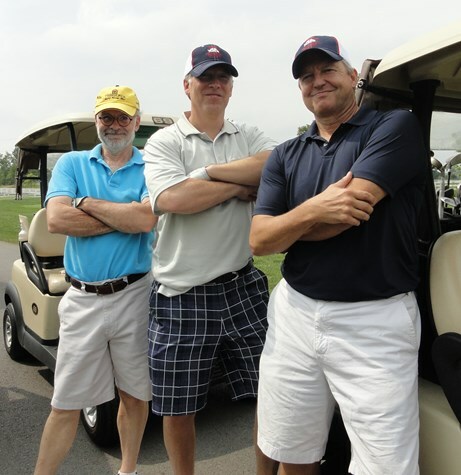 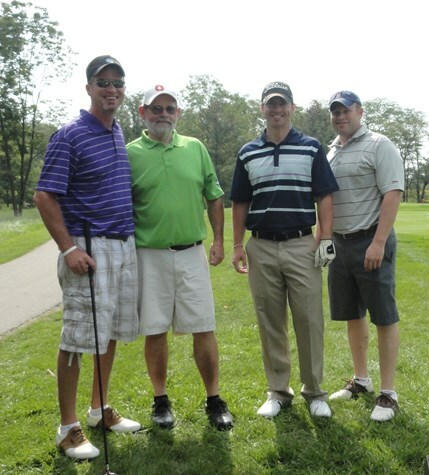 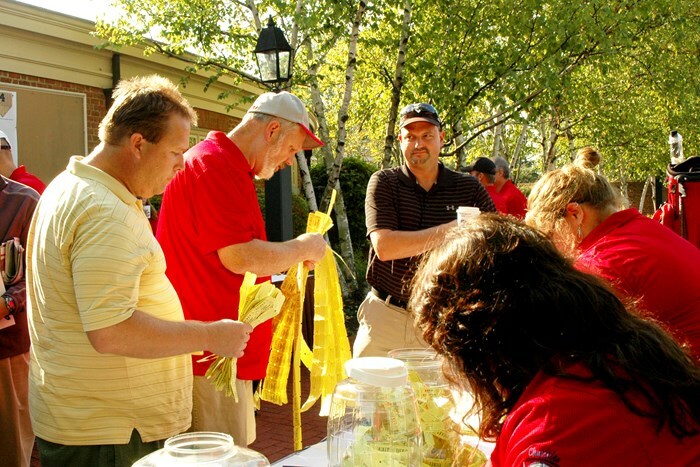 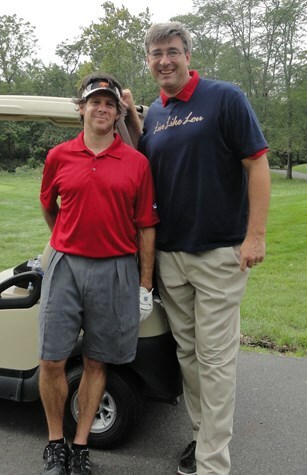 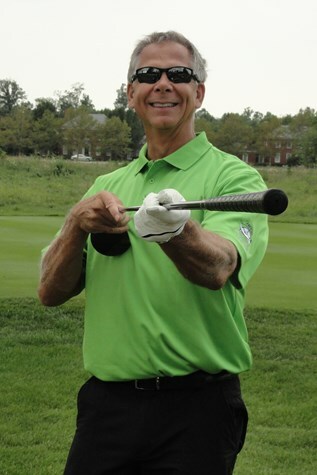 Our 2012 Charity Golf Outing was held on September 14th at New Albany Country Club. 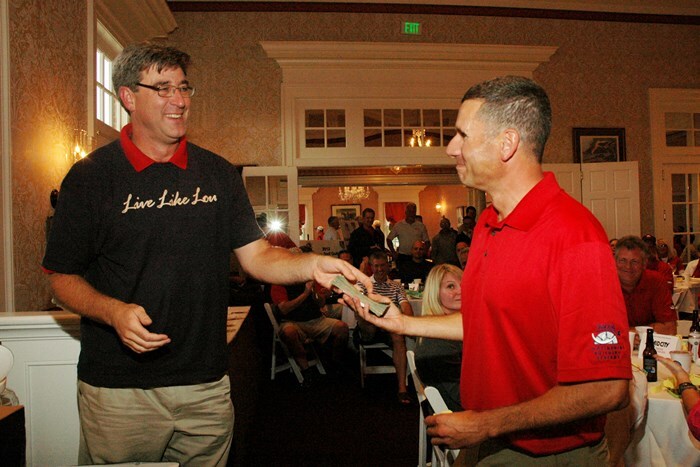 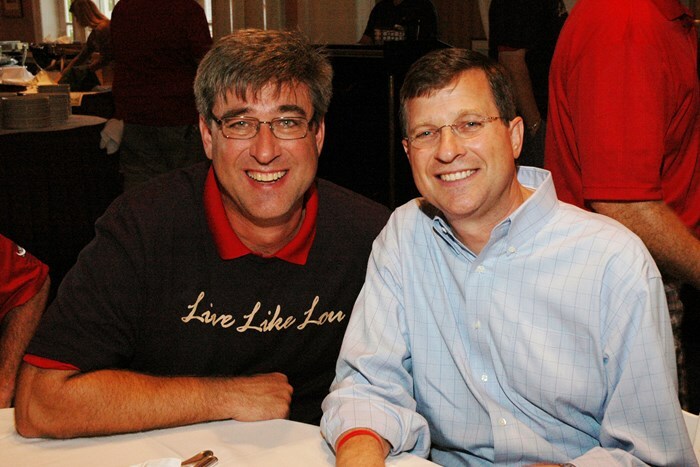 We raised $55,000 and made a $30,000 contribution to LiveLikeLou.org and a $10,000 contribution to the CBS Charities Scholarship Fund. 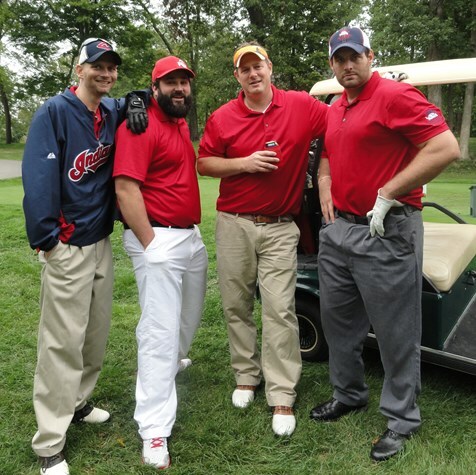 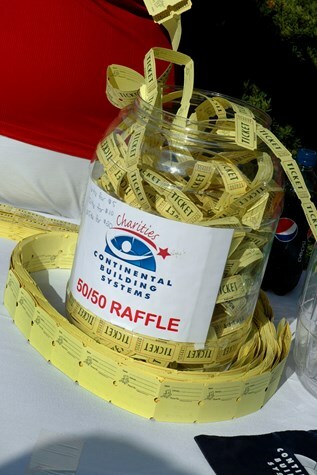 We will also be using part of the money raised for commitments we have made for 2013 including a year-long sponsorship of the Ronald McDonald House of Central Ohio as well as helping the following charities: The Center for Child & Family Advocacy, Big Brothers Big Sisters, A Kid Again!, Franklinton Tutoring Program, Children's Hunger Alliance, Mid Ohio Foodbank, Greater Pittsburgh Community Food Bank and the Leukemia & Lymphoma Society. 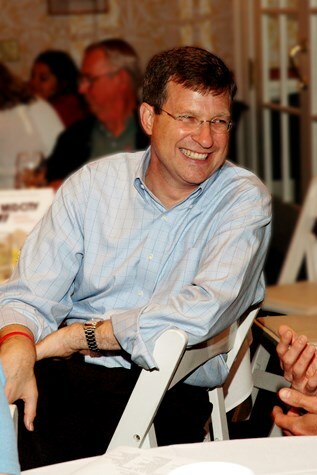 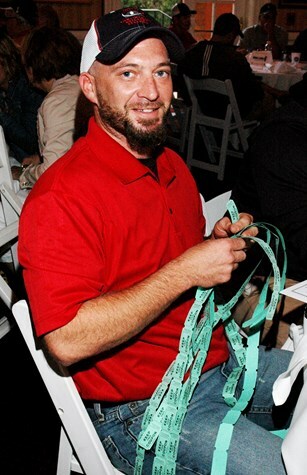 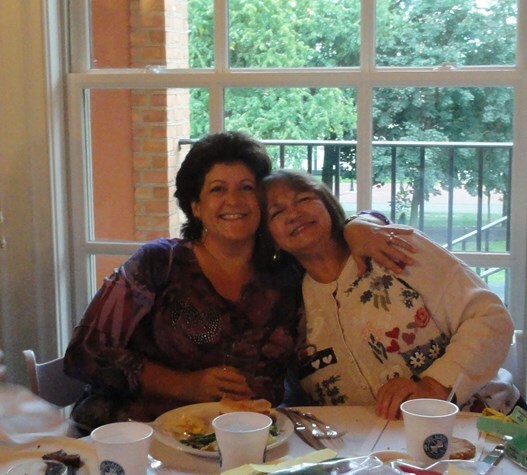 Update on LiveLikeLou.org as of June 2013, they have created a scholarship and selected their first recipient.